Portland, Oregon is a truly unique city and the city’s sensational nightlife is no different. 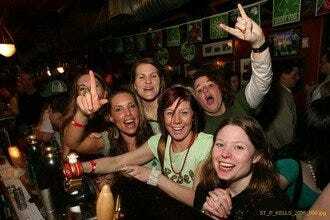 In Portland you will find a true mix of nightlife including a variety of dance clubs. 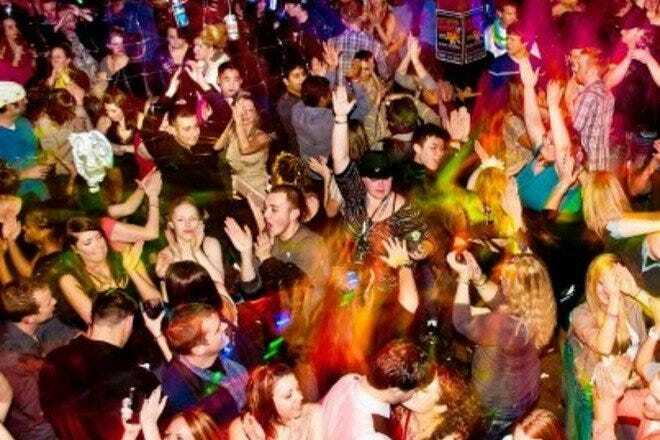 Portland has dance clubs playing all genres of music and for all ages. 10Best has selected the best dance clubs in town, keeping the uniqueness of the city in mind. 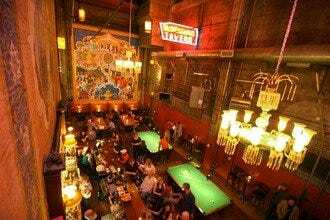 We have included Portland’s Old Town area, also referred to as Chinatown, because it is home to numerous night clubs, bars and a great place to go dancing. In Old Town you will find Jones a diner that turns one of the most popular dance clubs in town at night. 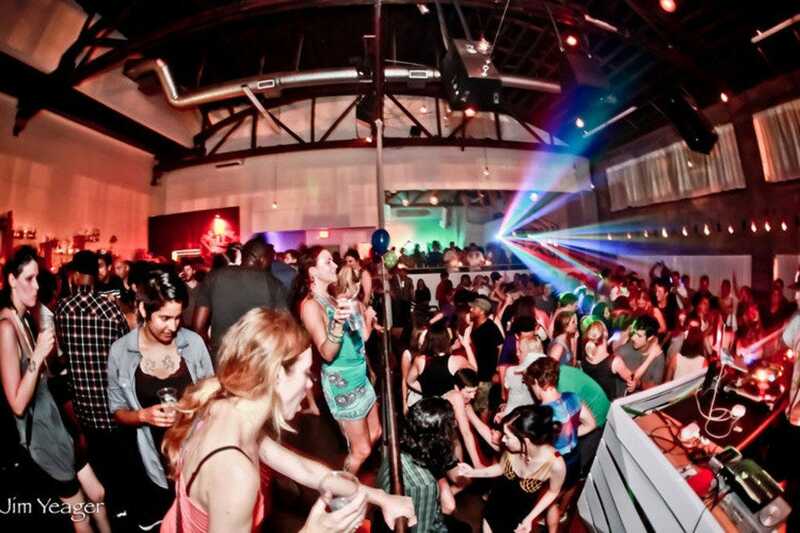 Also included is a local's favorite that offers one of the most high energy 80's dance parties in town, Lola's Room. It could be a complete list without including some bump and grind dance clubs, so we've included Holocene and Dirty Nightclub. 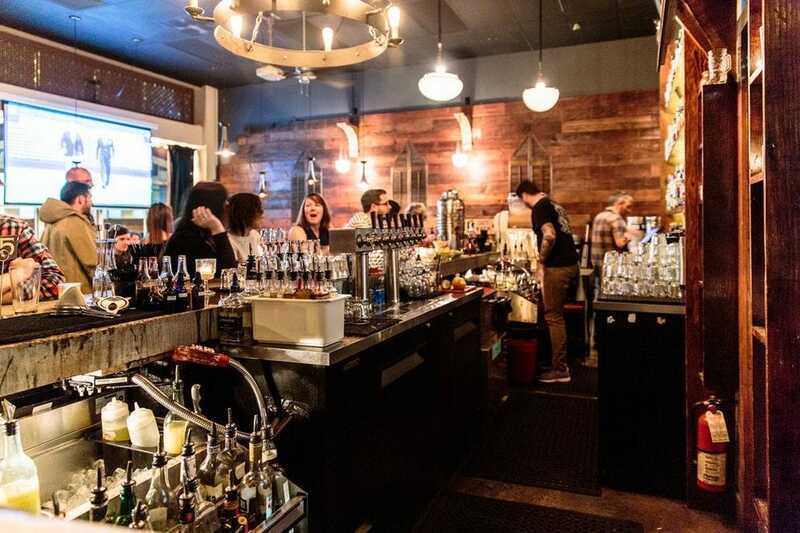 The Whiskey Bar has focused on bringing a more organic, urban, underground vibe to Portland's night scene, while still retaining the fast, friendly service and modern amenities of today's clubbing experience. Top tier electronic acts, soul bands, hip hop DJ's, and rock shows bring an eclectic mix of music lovers to The Whiskey Bar. Though owner has worked hard to craft an'underground' vibe, the club is anything but what one would expect from an 'underground' venue. State of the art sound, visual, and lighting systems create a top notch clubbing experience without the attitude of Las Vegas or South Beach. And if you choose to spend the evening with us, dancing the night away, so be it. The Whiskey Bar's got a little bit of everything you're looking for and a whole lot more. Church is a funky community-oriented experience with a Roman Catholic theme. They've created an interactive experience born of communion, making Church much more than your average local watering hole. Here you will find a cheeky confession booth that happens to be a photo booth. Despite the small space, people are always up and dancing and there is a usually a DJ. Occasionally, they have a karaoke night. Depending on what is happening on a particular night, the cover can start at $5 and go up from there. One little oddity here is a breathalyzer. They have one customers can use to reduce drunk driving. At night this taqueria turns into a salsa and bachata club on Wednesday, Saturday, and Sunday each week. At least once a week they offer lessons. 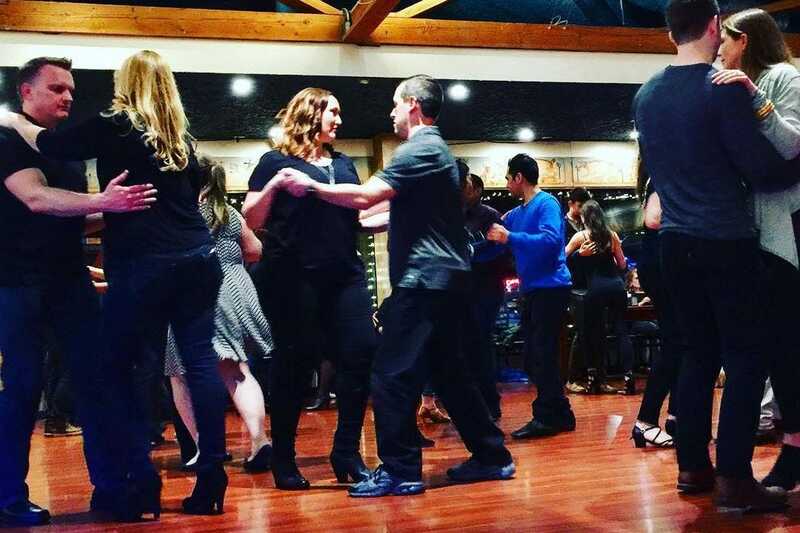 On the nights they do not have salsa they offer another type of dancing like mambo, cumbia, or merengue along with a lesson. They have a dance schedule on their website with times and dance type. The cover charge to get in fluctuates between $7 - $10. 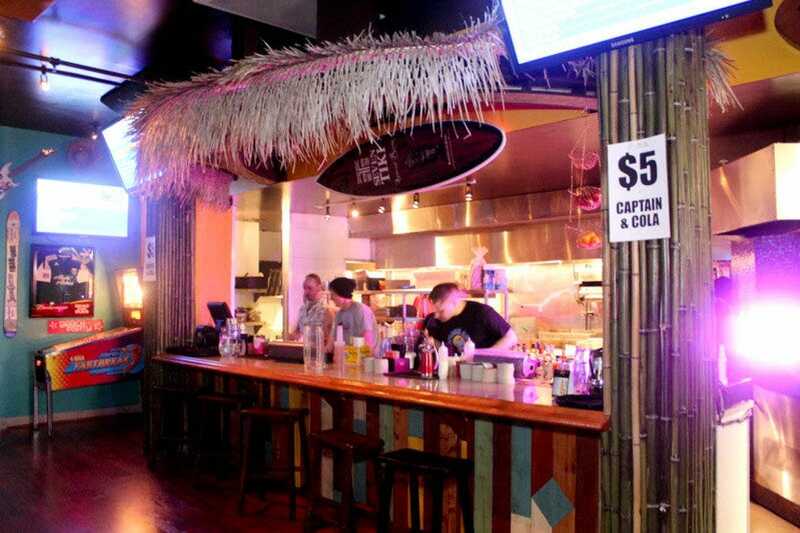 They have a full menu focused on Mexican food made with fresh ingredients including tacos, burritos and an excellent cocktail menu with killer margaritas. They also have 12 beers on tap. Trio Club is a +21 nightclub, restaurant, and bar with a swanky Las Vegas vibe. Plus, it has a Karaoke Lounge. They have food available to go alongside a beer or cocktail. They do not offer well drinks, but with original cocktails like the Dragonfly made with SKYY ginger infused vodka, Firefly sweet tea vodka, and fresh lemon juice you will easily find something else to drink for the night. Trio Club has a monthly karaoke contest for money and happy hour during the week from 3-7. 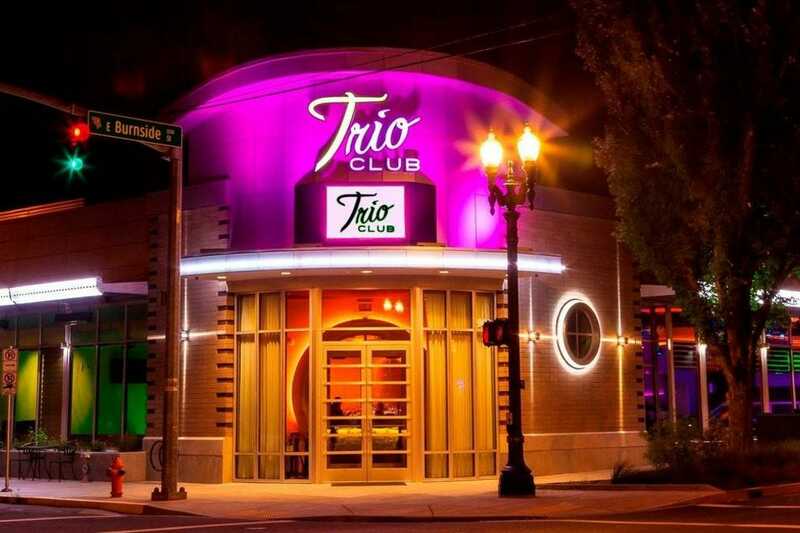 To find out what events Trio Club has coming up, visit their website. 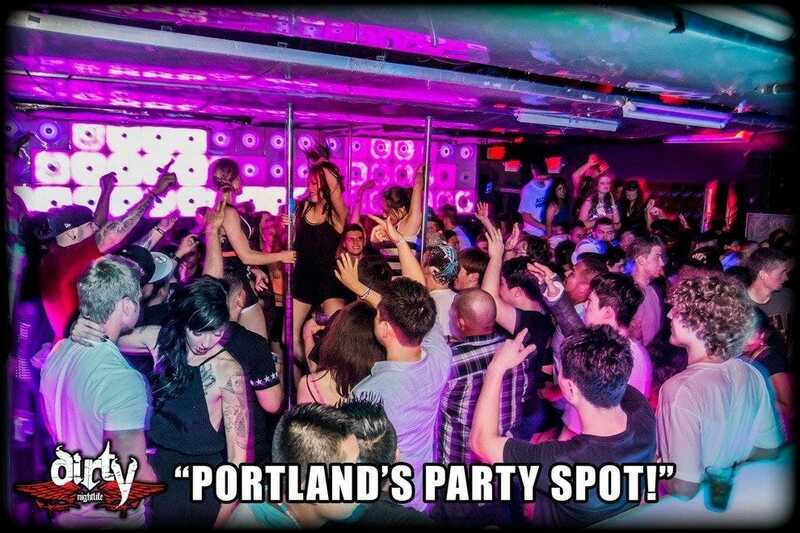 Dirty is one of Portland's hottest dance club in Chinatown! The dance floor is equipped with 17 dance poles, so if you want to get crazy this is the place. 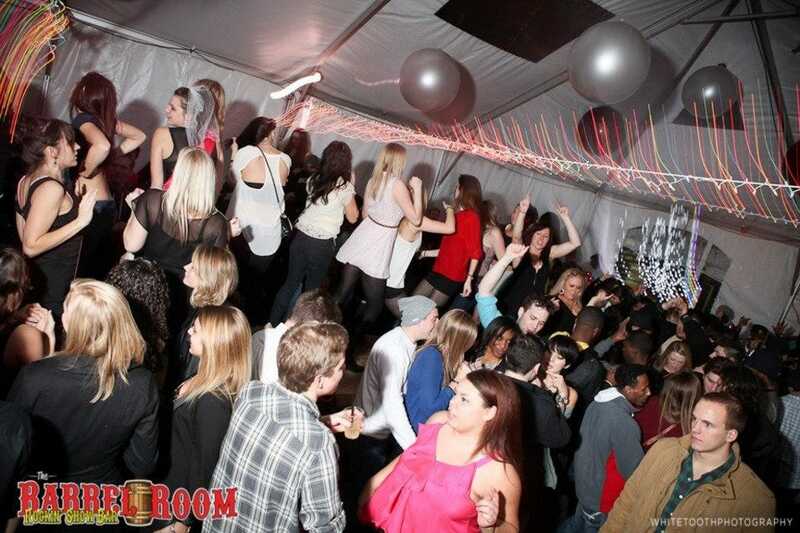 There are actually two large rooms for dancing, so you are never too crowded. Each room has there own kind of music and there is a different DJ spinning each room. They host nightly events every Monday, Thursday, Friday, and Saturday like booty shaking contests. Get there at opening if you want to enjoy happy hour. Dirty has tables that you can reserve in advance, including VIP areas with their own dance poles. During the day Splash Bar is a beach themed sports bar, but at night it transforms into a high energy dance club with a DJ or live music. The dance floor has multiple levels. 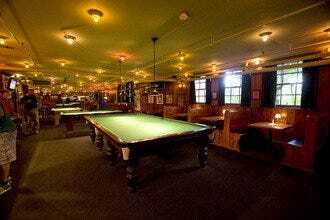 The pool tables and video games are always free. Plus, they have their own version of a beer pong table and karaoke on Wednesdays. The drinks are cheap and they serve a variety of pub food. Happy hour starts at 5 PM each day. Splash was a regular hangout for the stars of MTV's Real World Portland. Check the website to see the daily specials and events. The Barrel Room prides itself on their original cocktail creations and delicious sharable food, like fried pickles. Inside you will either find a dj, dueling pianos or a live band. Outside on the patio a you will find yourself in a relaxed outdoor dance club much like a backyard frat party. During the winter months they put up a huge tent and the dance party continues. They play mostly top 40 hits. They do take advance reservations for tables on their Facebook page. Their Facebook page is also a great place to stay updated on the theme nights like karaoke and 80's night. 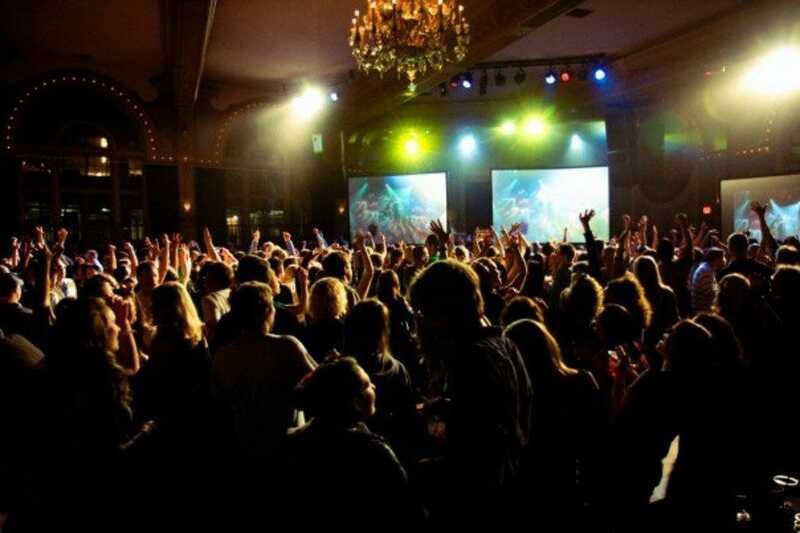 Portland bar-goers looking to dance into the wee hours often end up here: Lola's Room at the Crystal Ballroom. Located on the second floor directly below the Crystal, Lola's Room is home to the famous Friday night 80s Video Dance Attack, where patrons dressed in 80's garb hit the floor and dance to favorites by classic 80s icons like Madonna and Michael Jackson. Other DJ'ed dance events are held here, too, but the 80s night is most popular. Lola's Room is also famous for it's floating floor. The trampoline like effect makes it feel like your bouncing while you dance. Jones is an 80's and 90's dance club and diner in the Chinatown section of downtown Portland. The DJ mixes up the music playing top 40 songs, hip hop, and 80's and 90's music. In addition to dancing they have old school arcade games you can play and a photo booth. They have an extensive food menu including pub food and breakfast food. They also serve their own specialty cocktails. Jones has a daily happy hour from 8-10 PM with $2 Bud Lights and $3 vodka well drinks. If you get there before 10 PM there is no cover charge. If you get there after 10 PM there is a $5 cover. 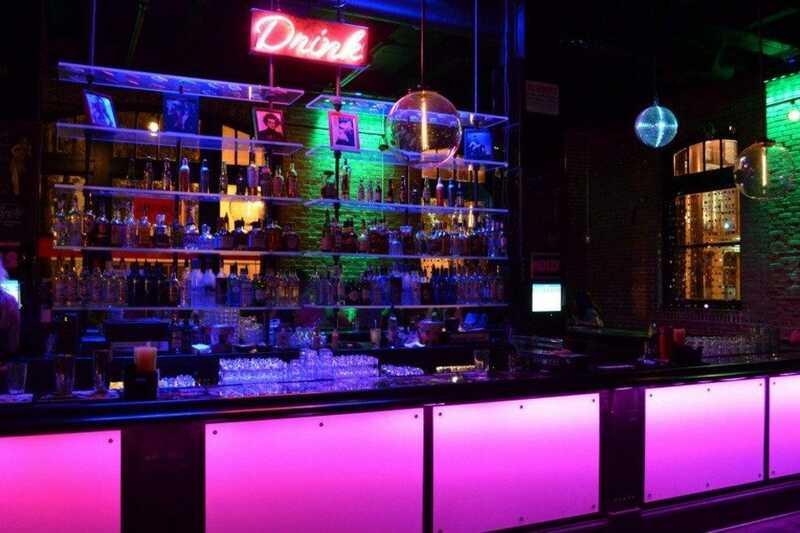 Holocene is a 21+ bar, dance club, and venue all rolled into one. On almost all weekend nights they offer high energy dance parties, including themed dance parties, on their two dance floors. On Saturday's it is usually Booty Bassment, a hip hop party. They always serve some type of alcoholic slushie as the drink of the day, like green tea-vodka-mint-honey or vodka, strawberry, lemonade, and black pepper. There cover charge is usually minimal around $3. 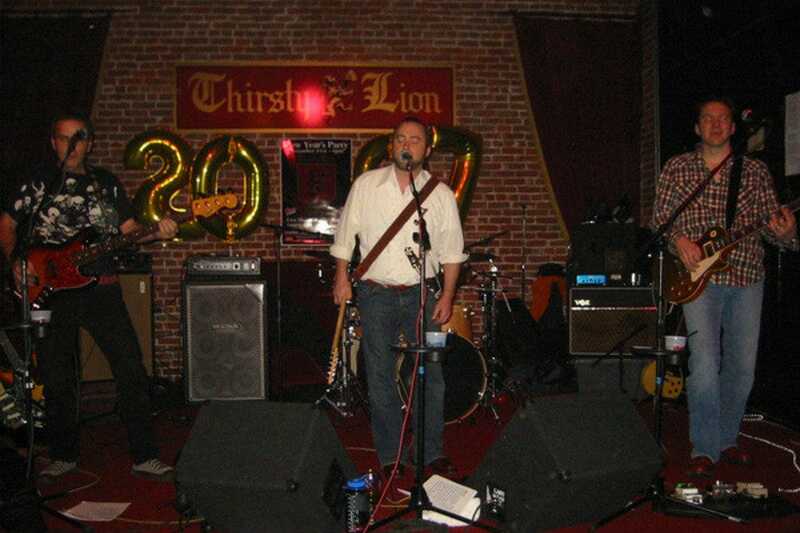 As a venue they host a variety of music group. Check their website to see what upcoming bands are playing and what type of dance parties are happening.